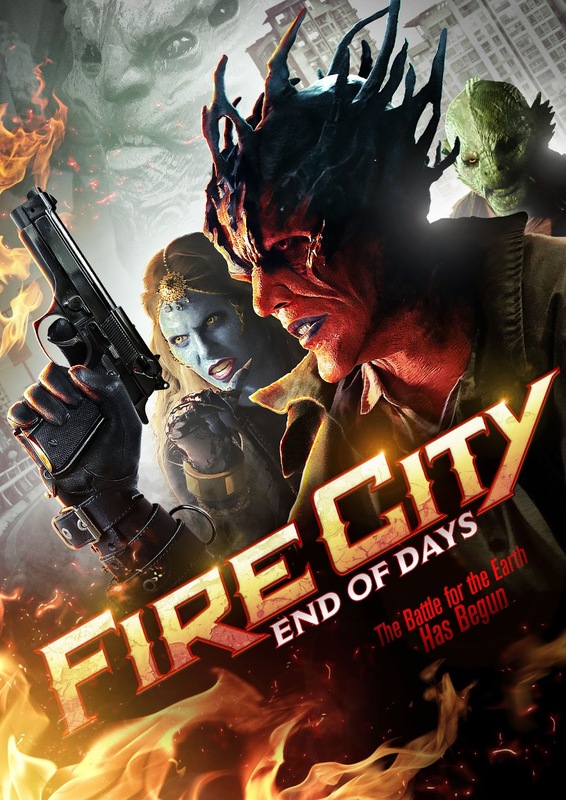 We have the trailer for Tom Woodruff Jr's film Fire City: End of Days. Check it out below. Set in a world where demons live among us, this exhilarating vitrine of effects and action sees a hard-boiled demon named Vine confronted with the ultimate choice between the salvation of his own kind and the life of an innocent human girl. Tobias Jelinek (Hocus Pocus), Danielle Chuchran (SAGA : Curse of the Shadow), Glee’s Harry Shum Jr, and Kristin Minter (TVs E.R) star. Fire City, written by Brian Lubocki and Michael Hayes and inspired by Woodruff’s short film, Fire City: King of Miseries, was successfully financed by way of a Kickstarter campaign in 2013.